OPINION: The grounding of the Akademik Ioffe show how ill-prepared Canada and the U.S. are for a shipping boom in the Arctic. 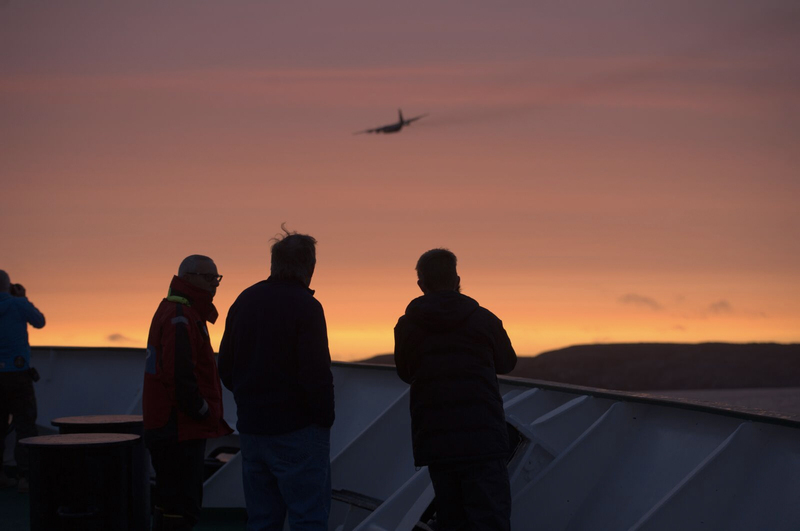 It took nearly nine hours for a Hercules aircraft to fly in from the Canadian National Defence Joint Rescue Center in Trenton, Ont., 12 hours for another DND plane to come in from Winnipeg and 20 hours for a Canadian Coast Guard helicopter to fly over. 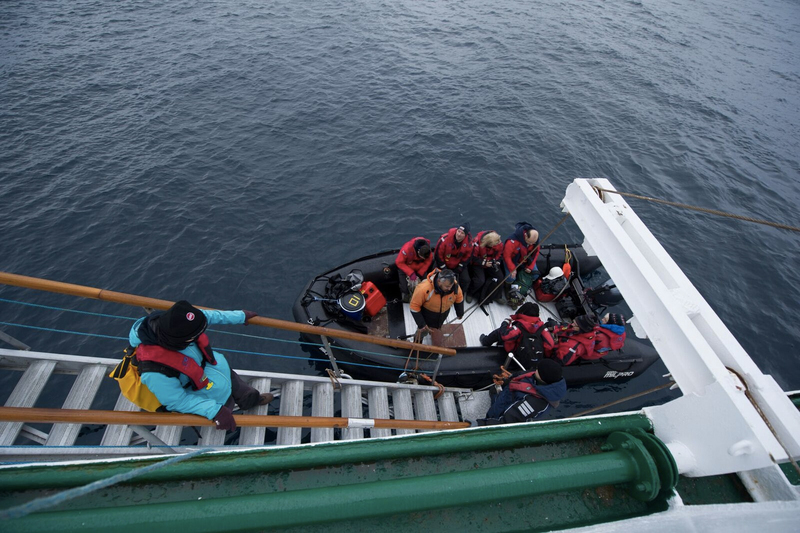 By then we were boarding the Akademik Vavilov, a Russian sister ship that had come to the rescue. Had the weather not worked in our favor and had there been thick ice such as the kind we had sailed through hours earlier, we would have faced a number of challenging and potentially dangerous scenarios. I had warned about a scenario like this in my book Future Arctic, Field Notes from A World On The Edge. Only 10 percent of the Arctic Ocean in Canada, and less than 2 percent of the Arctic Ocean in the United States, is charted. Only 25 percent of the Canadian paper charts are deemed to be good. Some of the U.S. charts go back to the days of Captains Cook and Vancouver and the time when Russia owned Alaska. Edward Struzik, is a fellow at Queen’s Institute for Energy and Environmental Policy, School of Policy Studies, Queen’s University, Ontario.